The King of Pop, Michael Jackson died at UCLA Medical Center in Los Angeles on thursday at 50 due to cardiac arrest. It was reported that he was rushed to the hospital after he was found unconscious in his mansion at Holmby Hills. Doctors said that he was no longer breathing upon arrival and they tried all they can to revive him but it was already too late for them. Michael Jackson who was born on August 29, 1958 has left a remarkable legacy in the world of music entertainment and will forever be remembered by everyone. 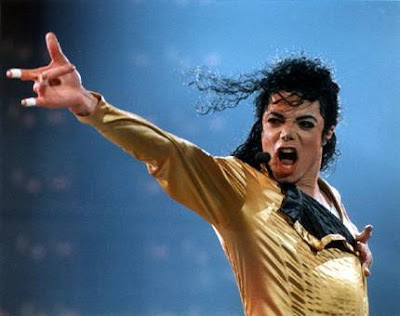 His all time hits like Thriller, Billie Jean, and all his Billboard topping hits will for sure remain in the heart of every jacko fans in the world.